Babyliss perfectcurler boasts an ergonomic design and user friendly interface. 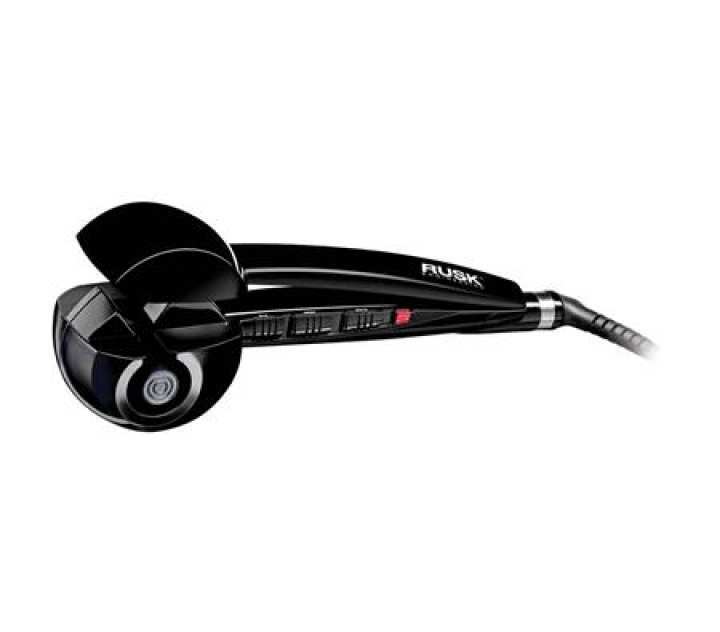 This BaByliss automatic hair curler comes in a stylish purple finish.The BabylissHair Curler helps you create beautiful, free flowing curls that shine bright and last long. The ceramic curl chamber automatically draws the hair without harming it where it is softly held and gently heated from every time you use.